Aurora is one of the most affluent towns in the Greater Toronto Area. As such, you have to keep your home in top shape if you want it to retain its value. Too many other homes will be built over the years to take advantage of this booming market, and you don’t want your home to seem like a bygone relic. 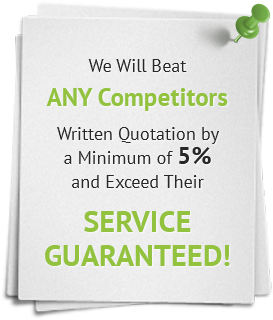 Our Aurora Windows Replacement service is the best in the city. 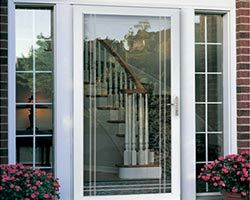 Total Home Windows and Doors provides the stylish, quality replacement windows you need to upgrade your home’s look, as well as to improve its performance. 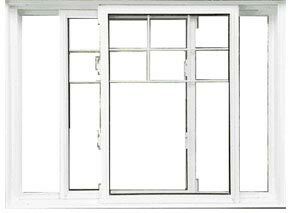 Windows have a big impact on how well your home regulates temperature. 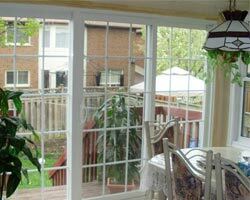 Our vinyl windows provide superior protection for your home. Their advanced technology and high quality materials will create better insulation, which will help you lower your overall energy costs. Warm air will be kept out during the summer and kept in during the winter. Every month, you’ll pay less in heating and cooling, which will compound your savings over the life of the windows. 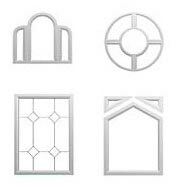 Our replacement windows also come in a wide selection of stylish designs. You don’t have to sacrifice the design of your home to improve its performance. You can upgrade both with a simple window replacement. Which features of your home best reflect your style and personality? 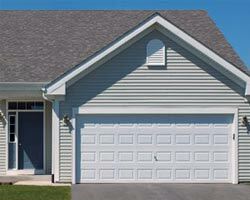 Is the color of your siding? Your landscaping? Sure, both of these play a part in honing the vibe for your home. 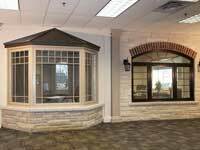 However, your Aurora windows and doors are perhaps the best means of expressing the aesthetic appeal of your Aurora area home. 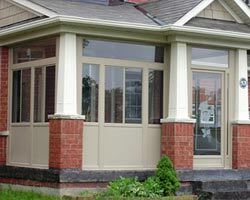 At Total Home Windows and Doors, we can help you choose the right style of Aurora windows to give your home a warm look. As well, our entry doors can help give your home a welcoming vibe. Both of these factors together can boost both the resale value and curb appeal of your home. We have many years’ experience of assessing our customers’ needs and wants to match them with the best windows and doors for their home. It is a common fact that natural light can give us more energy and improve our overall mood. 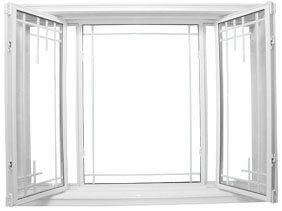 If your home does not have enough natural light and you are mainly relying on artificial lighting, you should seriously consider Aurora windows replacement. Many of our windows provide an unlimited amount of natural light to enter your home. For maximum sunlight exposure, consider picture windows. Bay or bow windows not only provide the best lighting, but they can help bring the outdoors in. As such, they the perfect solution for those who wish to open up any room of their home. 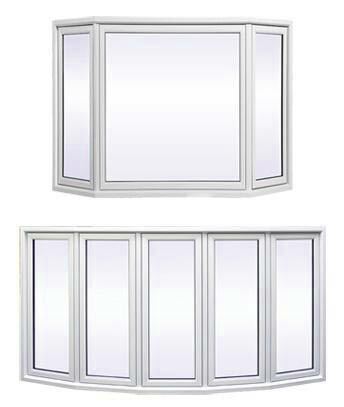 All of our Aurora windows and doors are designed of the sturdiest materials to provide you with additional home safety. As well, they come equipped with secure locking mechanisms that will give you the peace of mind you need to sleep at night knowing your home is safe from break-ins As such, you can opt for additional locks for added security. Our doors can be equipped with security lighting as well. 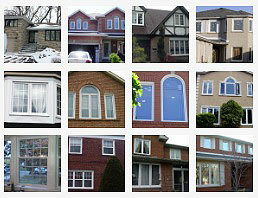 Every one of our windows can be custom designed to match the look and feel of your home. From tinted or stained-glass, to decorative glass options and stylish window grills, our windows can really spruce up the appearance of your home. As well, most style can be custom designed in various shapes and sizes and are available in a wide array of color schemes. As your entry doors are one of the first things people will notice about your home, you want to choose doors that will not only enhance the appearance of your home, but will also reflect your personal style. 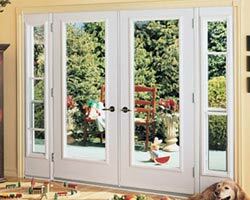 We offer a wide selection of stylish doors from steel to wood to fiberglass doors. 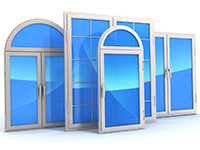 As well, we have a wide array of garden and patio doors. 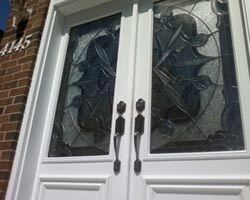 Like our windows, we can custom design your entry doors to match your specifications. All of our Aurora windows and doors are designed with the latest and greatest technology to ensure that they meet Energy Star standards. Installing our highly energy efficient doors and windows can reduce your energy costs by up to forty percent a month. 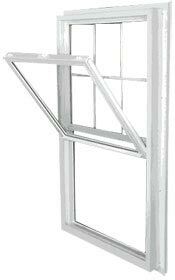 Our Aurora windows are highly insulated as our doors to help prevent drafts as well as condensation. 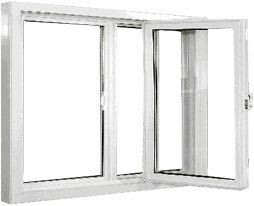 They will help keep the cold air at bay during the window and keep your home cool during those hot summer days. 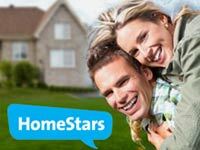 Total Home Windows and Doors is committed to providing the best service and the best prices for your replacement windows. 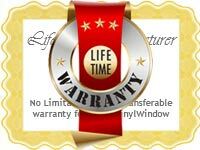 We will beat the price of any other windows company by at least 5 percent, and we back our products with a lifetime warranty. When you work with our professional team, you’ll receive some of the best service in Aurora. Contact us today to take advantage of one of our current promotions. 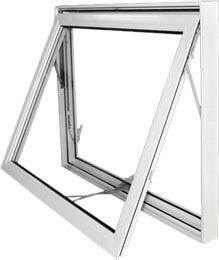 We are always offering deals to make our windows even more affordable. Find out how the right windows replacement can improve your home. From the very beginning, after meeting with two other major window installers, we were extremely impressed with Eddie's professionalism and helpfulness. He described every last detail from start to finish and his awesome installation crew were even better than expected. They finished the job in one day even though they allowed for two, and their attention to detail made it look effortless. Couldn't be happier and will not hesitate to recommend them to anyone looking for high quality windows and doors at a great price. Andrew and his crew did an amazing job installing our new windows! They were fast and courteous and the windows look great. I would recommend them to anyone who needs new windows, their professionalism and expertise is over the top. The installers arrived on time and worked efficiently and diligently until late into the evening. I’m extremely happy with the result and would definitely recommend TotalHome to other homeowners. Eddie was excellent to deal with, he helped us pick the best windows and doors that looked best for our house, anytime we had questions he would call us back right away, Such great customer service. His crew came in and did an excellent job installing our 12 windows, patio door and 2 doors, they made sure the place was cleaned inside and out. Total Home Windows and Doors is a company that I would certainly use again, I highly recommend them. Thank you to the team at Total Home windows and doors. They did a great job installing four doors in one day. The finished product looks great and we are very pleased with our choice. From the quote, Eddy was professional and answered all our questions, he made some great suggestions as well. He even came back to give us a demo.The installation team were quick, professional and extremely tidy!! They cleaned up the mess behind them and left us with nothing but SPECTACULAR NEW windows!! !It's always a leap of faith for a big project such as this with a company , but I highly recommend Total Home Windows and Doors!! !I honestly can't express how happy we are! !Thank you from The Leduke FamilyAgain Outstanding sales & service!! I would like to commend to the guys who did an amazing job with our windows.It was done accurately and precisely and I'm just happy of the outcome.And finished their job and our place neat and clean. We just had 8 windows and our main entry door installed by Total Home Windows and Doors. I would highly recommend this company to anyone. They were professional and courteous. Price was very competitive. The end result exceeded our expectations in every way. You can't go wrong with these guys!